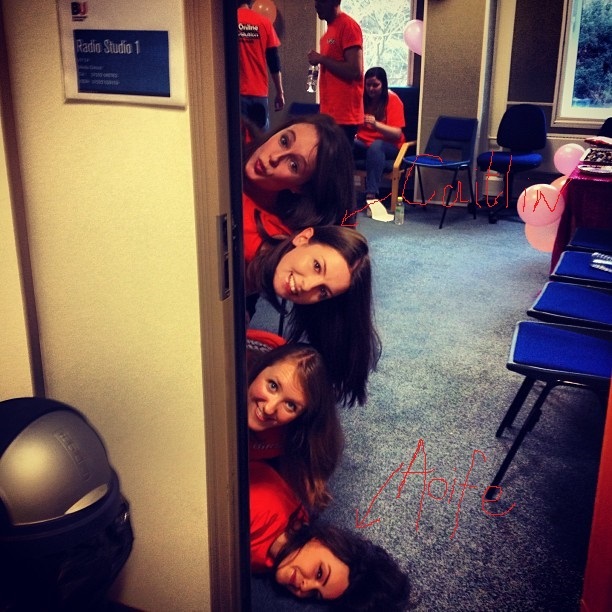 By Aoife Allen3rd of March 20132013, BIRSt Live! Aoife Allen and Caitlin Crawford attended a couple of events at the Festival of Learning 2013, hosted by Bournemouth University. Join them as they experience Arabian food and dance when they went to “Celebration of Cultures” on Saturday the 8th of June.